We still have a long ways to go until Aerosoles’s Black Friday 2019 sale arrives. But you can scroll down the page to check out the details from their last Black Friday sale to get an idea of what’s likely to come. Enjoy! Updated on Thursday November 15, 2018: Thanksgiving may still be a full week away, but that’s not stopping Aerosoles from launching their Black Friday sale, today! Visit aerosoles.com to pick up 40% off your entire purchase — That’s on nearly everything store wide! You’ll also Free ground shipping in the contiguous U.S when you spend $50 or more (after the discount is applied). If you’re wondering, this is the same sale they ran last year. Offer ends on November 26, 2018. We’ve posted their ad below that includes the official terms and conditions. Good luck and happy bargain hunting! What do you plan on buying at Aerosoles’ Black Friday sale this year? Let us know in the comments section (located at the bottom of this page). Updated on Wednesday, November 22, 2017: Aerosoles has been running a number of pre-Thanksgiving day deals for the last few weeks, but now their Black Friday sale has officially gone live! Visit aerosoles.com to get 40% off your entire purchase (no coupon code needed). That means you’ll find a number of boots on sale at under $50.00 now. Free shipping is also available if you spend over $50.00. Sale ends on Cyber Monday (that’s at 11:59 PM on November 27, 2017). See their site for official terms and conditions. Happy bargain hunting! Updated November 23, 2016: Happy Wednesday! If you’ve been waiting for it then your wait is finally over – Just moments ago, Aerosoles officially launched their Black Friday sale for 2016. This year you’ll have through November 28, 2016 (that’s end of day on Cyber Monday) to save up to 50% off select styles across the store. Of course that’s “while supplies last” so don’t wait up until the last minute. And if you become an Aerosoles VIP, or if you’re one already, then you’ll get a $20 gift card with every $100 spent and a $19.99 slipper with any purchase. Aerosoles just launched their Black Friday deals for the long Thanksgiving weekend! This year you’ll save up to 50% on hundreds of markdowns in-store and online. All boots are now sale from just $39.99 to $59.00. Plus be sure to also take a look at their clearance section where they have select styles/sizes at up to 65% off. If shopping online, remember that free shipping is available on all purchases of $75.00 or more! Sale ends Sunday November 28, 2015. Black Friday has come early this year at Aerosoles. Starting today (Monday) and going through the holiday weekend up until the end of day on Monday, you’ll save 25% off everything in the store. Plus all orders above $50.00 will ship for free. That’s a pretty big savings considering this deal coming on top of the existing sale items and that Aerosoles are, in general, already competitively priced. That means that you’ll be able to save up to 50% on some of the most popular shoes and boots of the season. Mezzotint’s for $60.00 (normally $120.00). Wonderling, available in wide sizes, for $60.00 (normally $120.00). Heartfelt for $39.50 (normally $70.00). Guitarist for $44.50 (normally for $89.00). 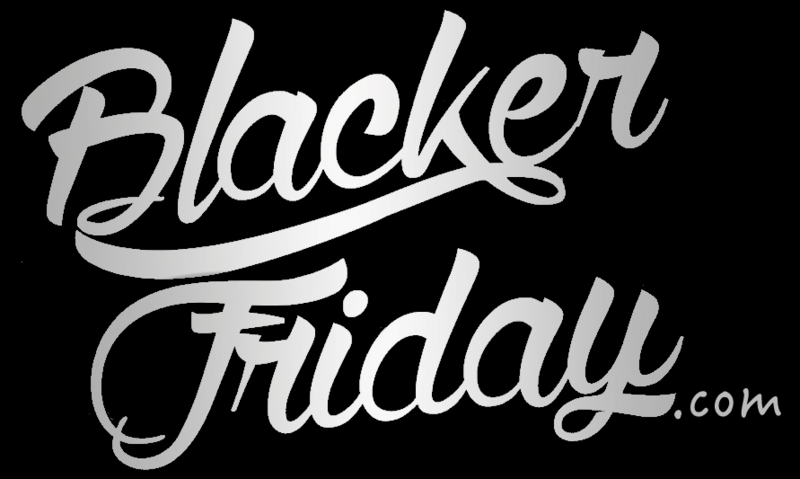 None of Black Friday offers will require you to enter a coupon or promo code at the time of purchase because the savings will already be reflected once you add the items you wish to buy into your cart. Aerosoles: Helpful Links & More! Find the nearest Aerosoles retail or outlet store in your neighborhood.